Why is the Ocean Flower 2 in T&T? 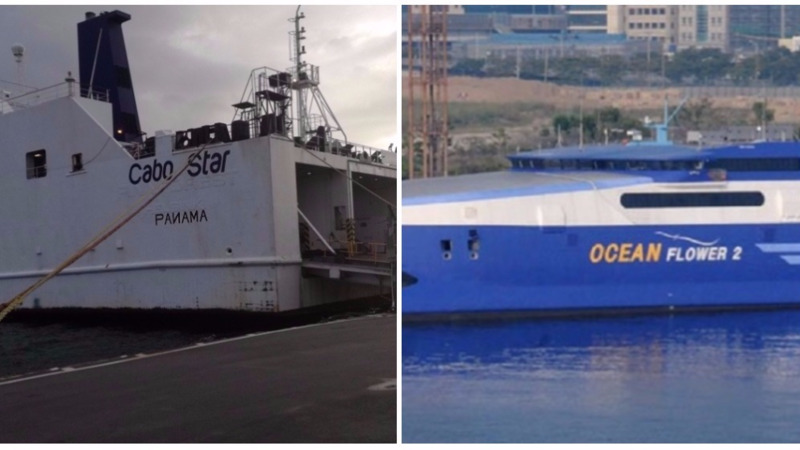 The Works and Transport Ministry has responded to concerns raised surrounding the appearance of the Ocean Flower 2 vessel in the waters off Chaguaramas. A statement from the Ministry noted that it is aware of the presence of the vessel. 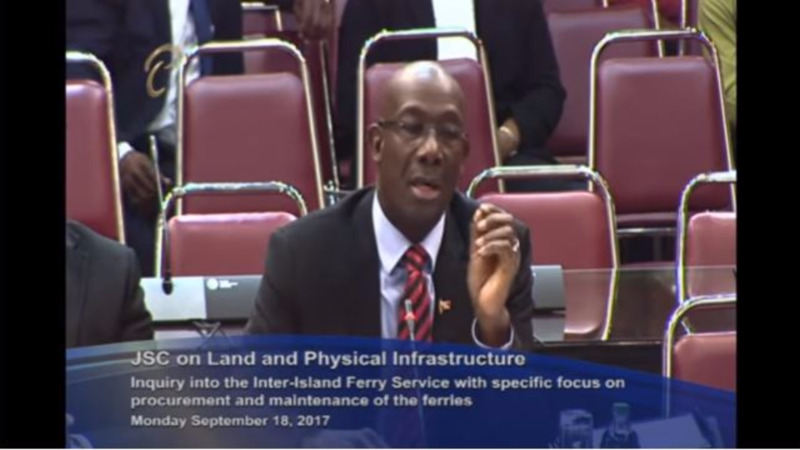 Additionally, the Ministry sought to allay fears that the boat arrived to collect payment for the breaking of the contract to procure the vessel. The Ministry said the letter of credit will come to an end when it expires in September 2018 and that the interests of the public are not in any way exposed or compromised. The Ocean Flower 2, owned by the Bridgeman’s Service’s Group, was expected to serve as the cargo vessel to man the inter-island sea bridge. However, reports indicate that discrepancies surfaced in the procurement of the vessel and as such, the Works and Transport Ministry terminated the contract. 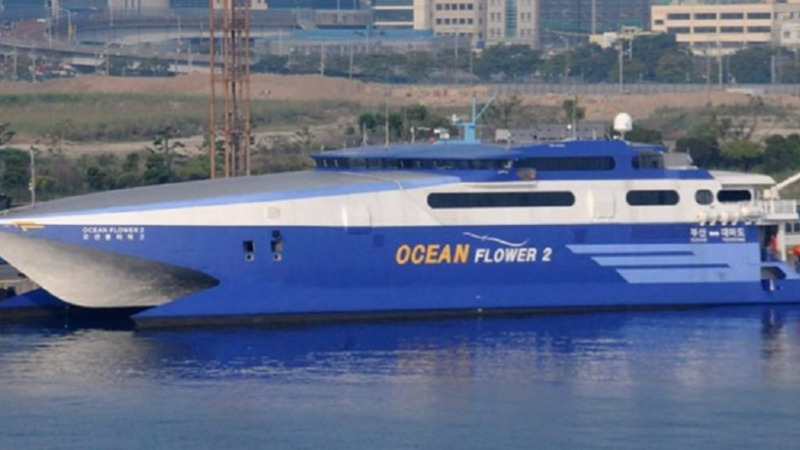 The sea-bridge has since been the subject of contention with an inquiry launched into the procurement of both the Ocean Flower 2 and the MV Cabo Star.